Elite Gym and Fitness has 2 gyms on the island of Koh Samui, Thailand. Elite is a gym for everyone from professional athletes to everyday people wanting to get in good shape. All gyms have a great mix of Thais, Expats and Tourists that enjoy the great range of weights,plate loaded equipment, cardio machines and our shake bar for your post workout protein shake! 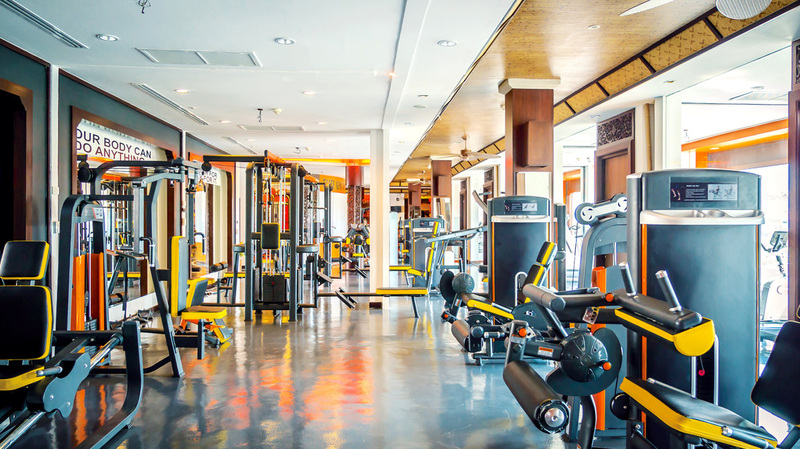 ​If you are on Koh Samui ELITE GYM AND FITNESS is the right address! PLEASE LIKE US ON FACEBOOK AND GET DAILY UPDATES. ​"Achive your goals with Elite Gym Koh Samui." Champion of the National Singapore Championship WBPF Model Physique.